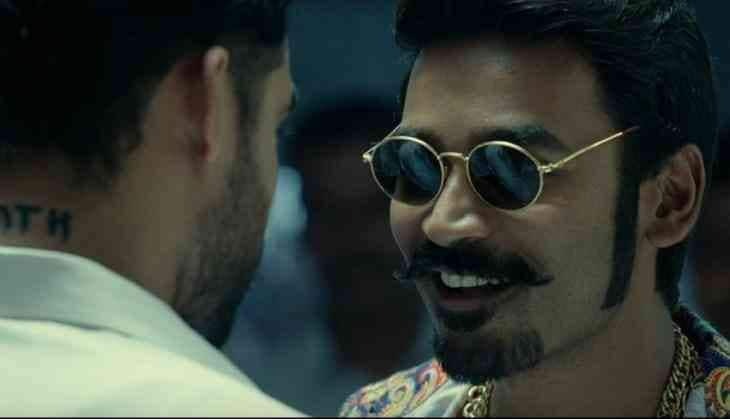 Maari 2 - Will Dhanush Be Able To Repeat Maari's Box-Office Success? 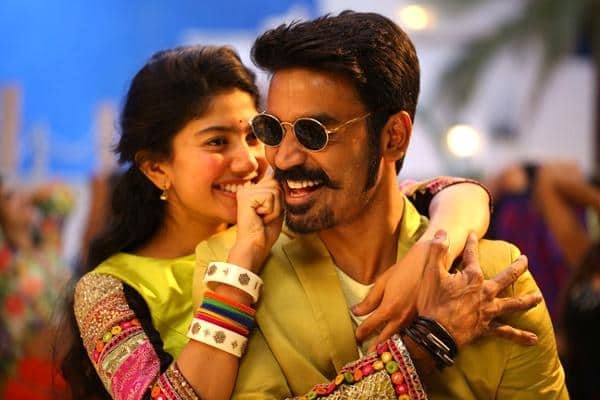 Maari 2 is one of the most anticipated Tamil films of 2018 directed by Balaji Mohan and starring Dhanush and Sai Pallavi in the lead and Malayalam actor Tovino Thomas plays the villain. Maari 2 is the sequel to the 2015 hit Maari and saw a box office success and attained cult status. What captivated audiences the first time around was the fun mix of humor with masala action and the fact that the movie was willing to poke fun at itself. The first trailer for the movie came out earlier this month which was very well received and promises more or less the same as the prequel, however, Maari 2 will face some stiff competition at the box office with the Yash starer K.G.F which will be released in over 5 languages but Maari 2 still has a few tricks up its sleeve. 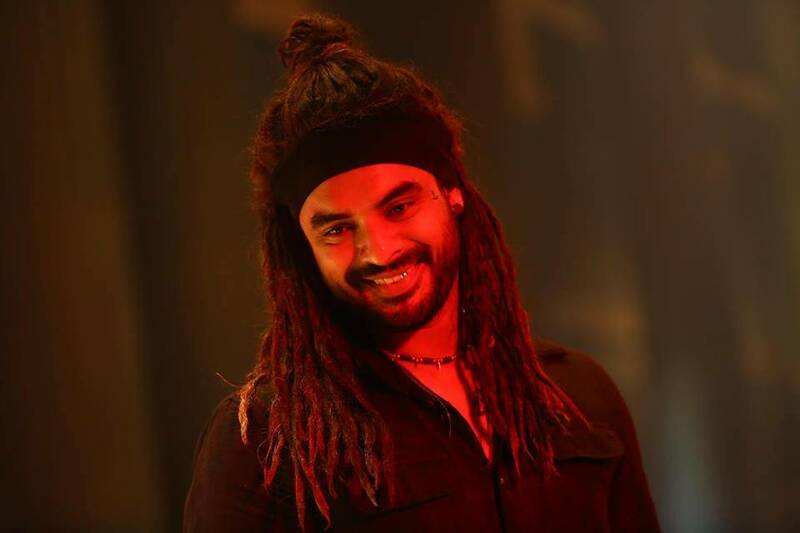 While Maari choose to have more of a Traditional villain its sequel has chosen a different route opting for a more layered and menacing bad guy who seems to share a past connection to Maari and it will be interesting to see the on-screen chemistry between Dhanush and Tovino for the first time. What really worked for Maari was the sense of humor it had about itself with zippy one-liners and Dhanush's juvenile pranks it really set itself apart from other masala movies and despite having a darker villain the trailers indicate that it has not lost its often self-deprecating sense of humor. 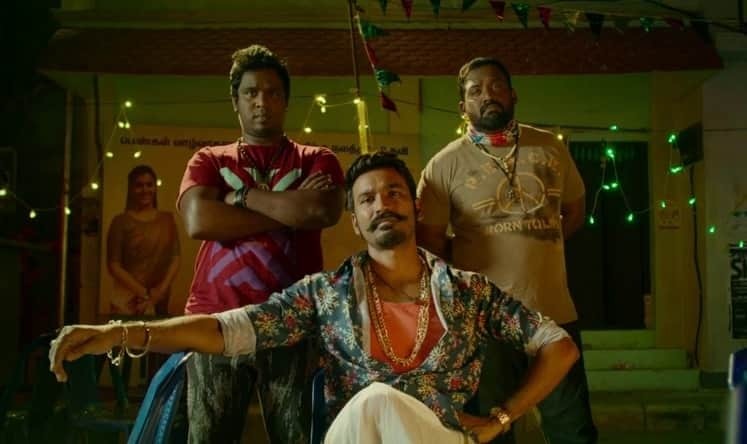 The Music for Maari 2 is out and is already a hit with fans composed by hit song maker Yuvan Shankar Raja and a song sung by Ilaiyaraaja himself, The latest song to be released Rowdy Baby has crossed over 20 million views online. While stylish actions scenes in masala action movies are nothing new it is a whole other thing to pull it off without people rolling their eyes, Maari succeed in nailing its action sequences due in part to Dhanush, and with veteran stunt director Stunt Silva history has a chance of repeating itself. Despite the odds, Maari 2 like its prequel has a good shot at leading the box office this year, for now, all we can do is watch and wait.